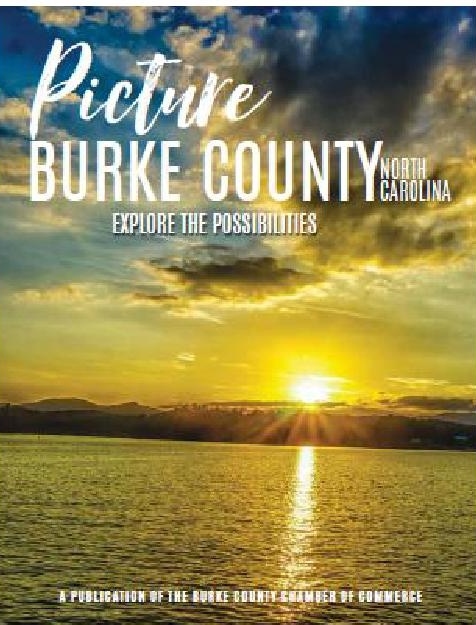 Whether you want to rent or own; whether you love small town activity or a pristine lake setting; whether you seek an apartment, condominium, downtown loft or a single-family home, you’ll find what you want in Burke County. Plan to spend some time exploring the possibilities, either alone or with the help of one of our expert real estate agents. The links below will help you on your way to discovering your dream home.